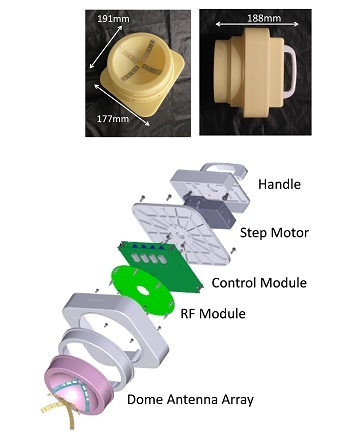 A hand-held impulse-radar breast cancer detector is developed by a research group led by Professor Takamaro Kikkawa, Research Institute for Nanodevice and Bio Systems, Hiroshima University. 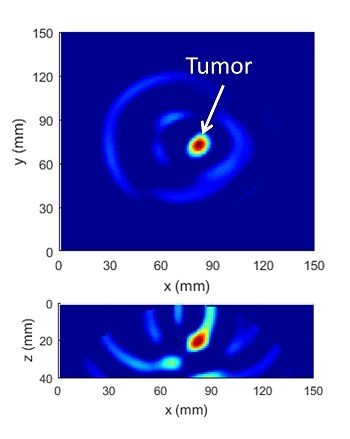 The detectability of malignant breast tumors and the safety are demonstrated in the pilot clinical test. The detector is composed of originally-designed integrated circuits for radar and transceiver, resulting in miniaturization and low power consumption.